PRICES APPLIED FOR 2019 !!! 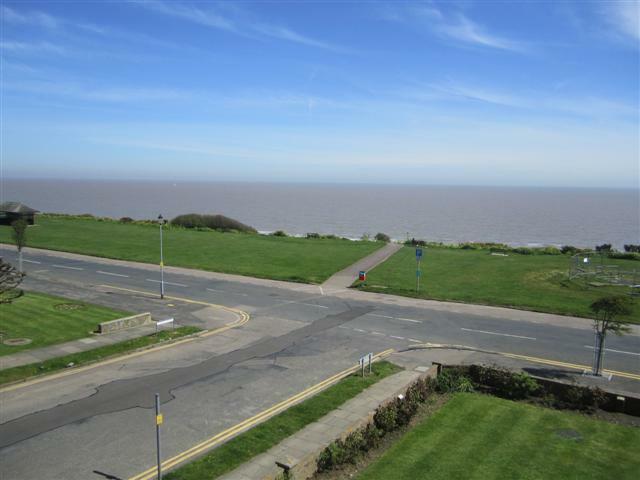 A two bedroom second floor flat, situated directly on Frinton's seafront offering excellent seaviews to the front but also to the side towards Walton pier. 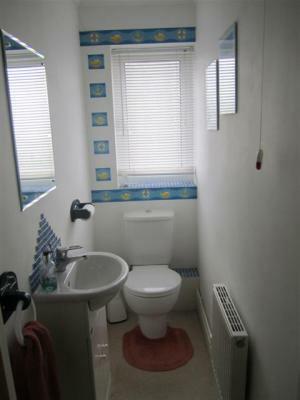 The flat is also conventiently located for Connaught Avenue shops and eateries. The flat which offers comfortable accommodation benefits from an enclosed balcony, a spacious kitchen with dining table, separate shower room and W.C Lounge with dining table and chairs. the flat also offer free wi-fi. Secure entry door system to Entrance Hall, stairs to all floors. Entrance hall with doors to all rooms. 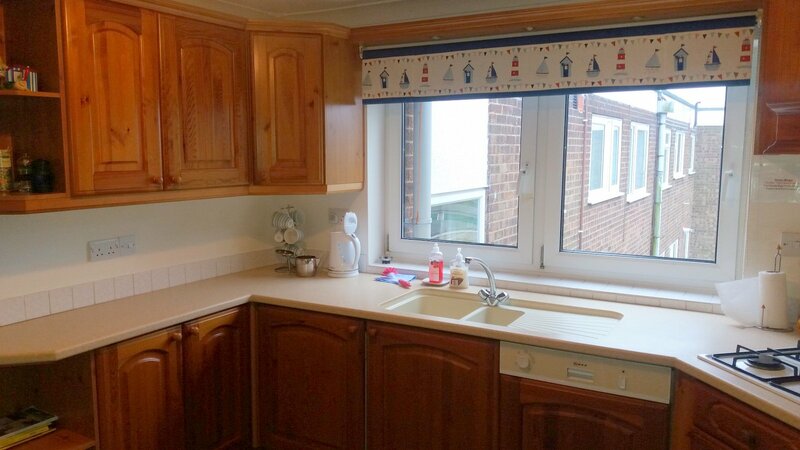 Enclosed balcony : Table and 2 chairs - beautiful views to sea. Large windows fold back for better views. Bedroom 1 2 Single beds wardrobe, chest of drawers, bedside cabinet and lamp. 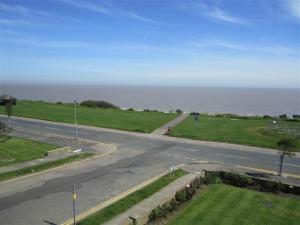 Views to side with seaview. Bedroom 2 : 2 Single beds, Wardrobe cupboard, chest of drawers, bedside cabinet and lamp. 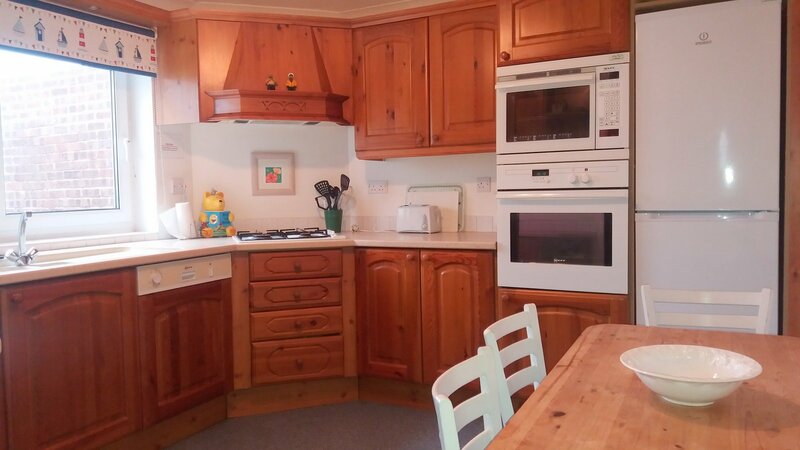 Kitchen Large kitchen with table and chairs, gas hob, electric double oven, microwave, large fridge / freezer, dishwasher, washing machine. Tumble dryer in hallway cupboard. WC Low level w.c, wash hand basin. 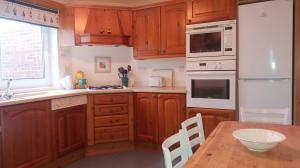 We had a very pleasant stay at this flat at the beginning of this year, 5 nights I think. There was a problem with the DVD player that was fixed in a couple of hours, very promptly, and also a broken light bulb. The flat was clean and tidy when we arrived. All as expected. Fabulous flat, comfortable, clean and well equipped. Superb views, conveniently positioned. Definitely want to book it again for next year. Thank you. Very nice view, very nice flat.